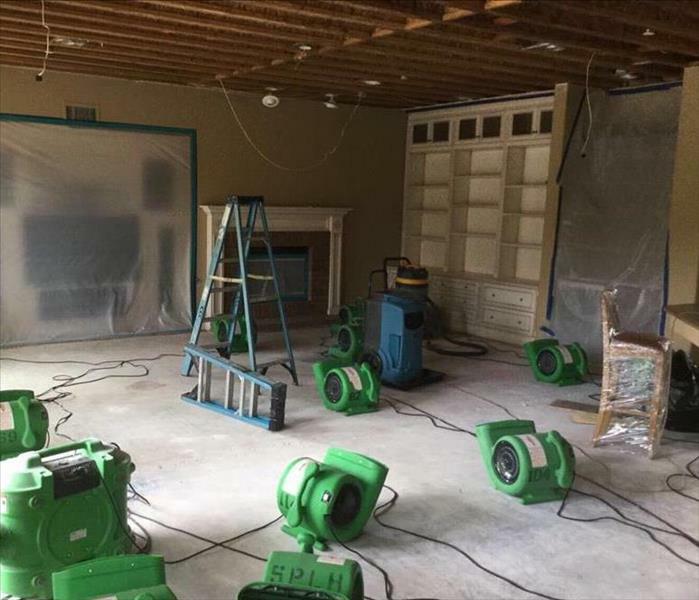 SERVPRO of Rancho Santa Margarita / Coto De Caza / Trabuco Canyon is a trusted leader in the restoration industry. We provide 24-hour emergency service and are dedicated to responding faster to any size disaster. With the training and expertise to handle your restoration and cleaning needs, we’re locally owned and operated and can respond immediately to your emergency. Our technicians have gone through extensive training and are on constant stand by to be able to always help you with any of your needs. 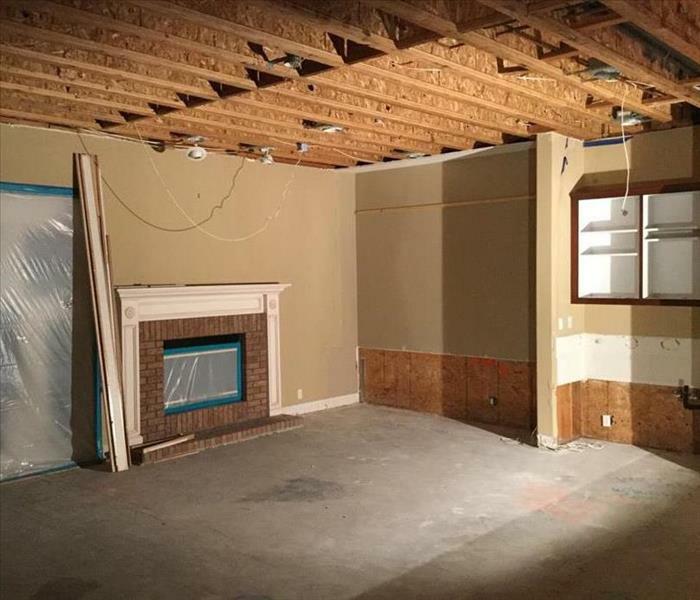 Emergencies can be a scary and stressful, that is why you can trust us to get your home back to normal. SERVPRO of Rancho Santa Margarita / Coto De Caza / Trabuco Canyon is locally owned and operated—so we’re a part of this community too. We are also part of a national network of over 1,700 Franchises, which enables us to respond quicker with more resources. For major storms and disasters, we can call upon special Disaster Recovery Teams strategically located throughout the country.